This is a recent example of our work. 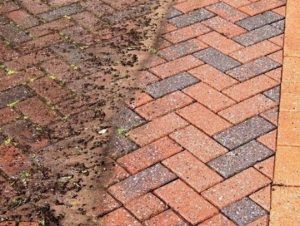 When we arrived, the driveway was looking dirty and tired and was in real need of a good jet wash. With our equipment we can remove plants and ingrained dirt from the surface of the patio, returning it to a fresh clean look. As you can see from the photo the driveway looks brand new and our customer has now decided to get it cleaned once a year to keep it looking fresh. 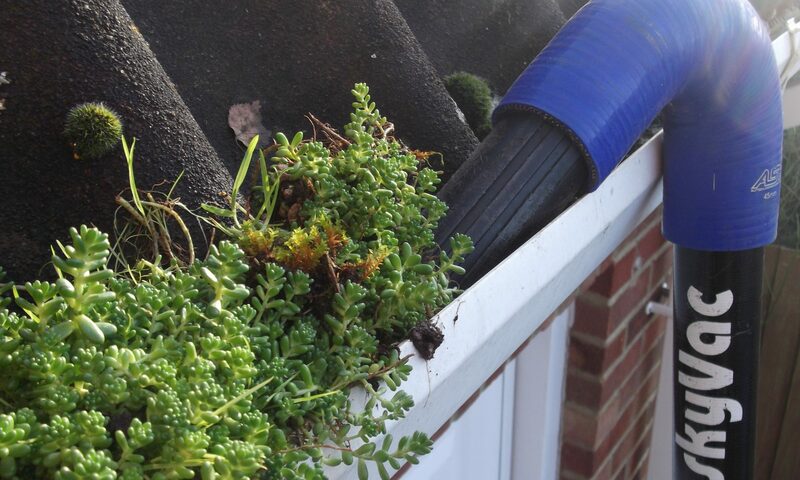 Moss Removal and Gutter clean in Dorridge, Solihull. Conservatory Cleaning in Great Barr, Birmingham. Driveway clean from our last post in Kings Norton, Birmingham.